United Garage Doors in North Las Vegas is your source for professional garage door installation, replacement, repair and maintenance in the Las Vegas Valley. 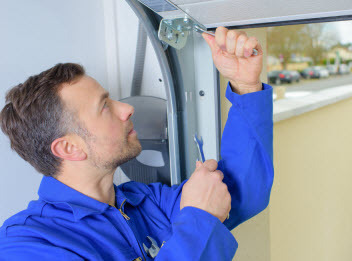 In the event that you need emergency or routine service for your garage door or garage door opener, call us 24/7 for prompt and reliable service. 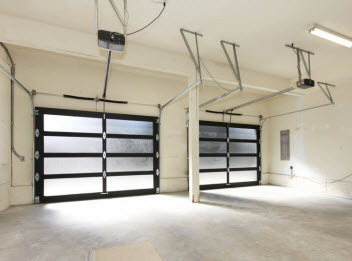 United Garage Doors Repair Service aims for complete customer satisfaction with every job. That’s just one of the reasons you should choose us for all your residential garage door needs in Las Vegas, Summerlin, North Las Vegas and Henderson! We are fully licensed and insured and ready to serve you today! 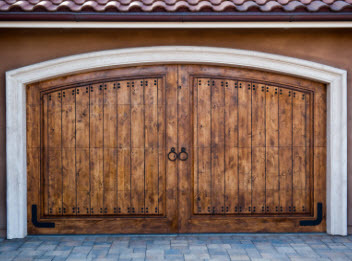 From new construction installations to complete garage door overhauls, we have the experience, knowledge and skill set to tackle any job that we are trusted with. In addition to providing our customers with a quick response, we also stock a wide variety of garage door parts and equipment to suit the functional and aesthetic needs of our valued customers. If given the opportunity to serve you, we are confident you will not be disappointed!